He talked debate prep with Bret Baier. Because Chris Wallace was busy preparing for his gig moderating Wednesday’s third and final 2016 presidential debate, Bret Baier took over hosting duties for this week’s Fox News Sunday. Wallace still made an appearance, but as interviewee rather than interviewer. Wallace is “pretty close” to being ready, and is in the “tweaking” stage, aided by FNS researcher Lori Martin and executive producer [Jessica] Loker. “It’s just the three of us against the world here,” he told Baier. 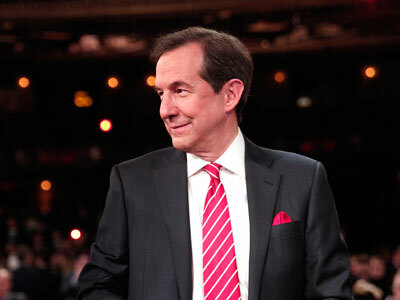 In September, before any moderators had yet to take the stage, Wallace told Howard Kurtz in an interview that he planned to get out of the way of the candidates when his turn came. “I do not believe that it’s my job to be a truth squad,” he told Kurtz then. His comment set off a philosophical debate about the moderating ideal, which then played out in real life as the moderators inhabited their own style and level of fact-check when their turn came.